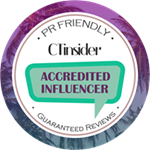 I have been using these for quite a while now so I thought it was safe to do a post where I share my thoughts with you. The yellow one works really nicely. It definitely makes my lack of sleep dark circles less noticeable which is a plus! I alternate between this one and the pink one pretty much daily. The pink one is nice but I am not sure that it works as well as the other two. Perhaps I am not putting it where I am supposed to?! But I find that it doesn’t really make as much of a difference. It works, but it doesn’t make my skin look any more awake! The green one is incredible! I use this one every day. I will admit that I might go a bit overboard with it at times. This works so well and takes the redness out of my skin which is amazing! 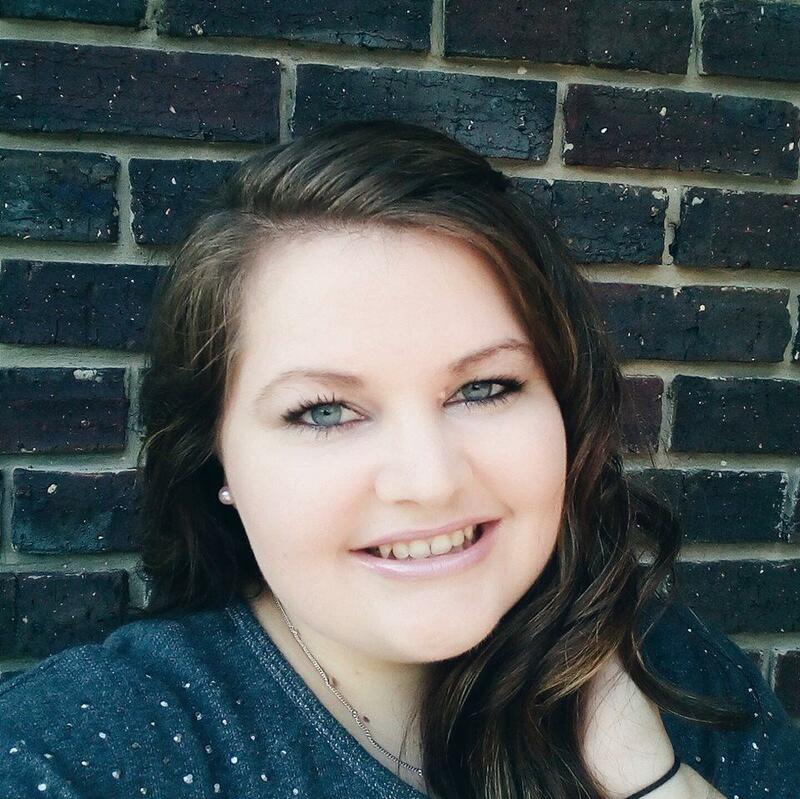 I am also using less foundation because I do not have to try and hide my pink skin. Also, it does not leave my face looking like Shrek which is a huge bonus in my books! 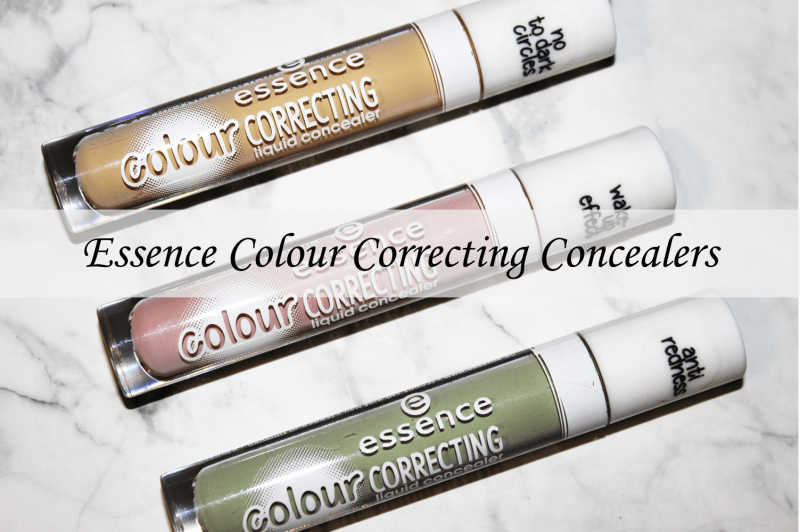 Would I recommend the Essence Colour Correcting Concealers? Absolutely. They work really well and are so affordable. They also have a nice formula and are incredibly easy to blend. I am definitely a big fan! 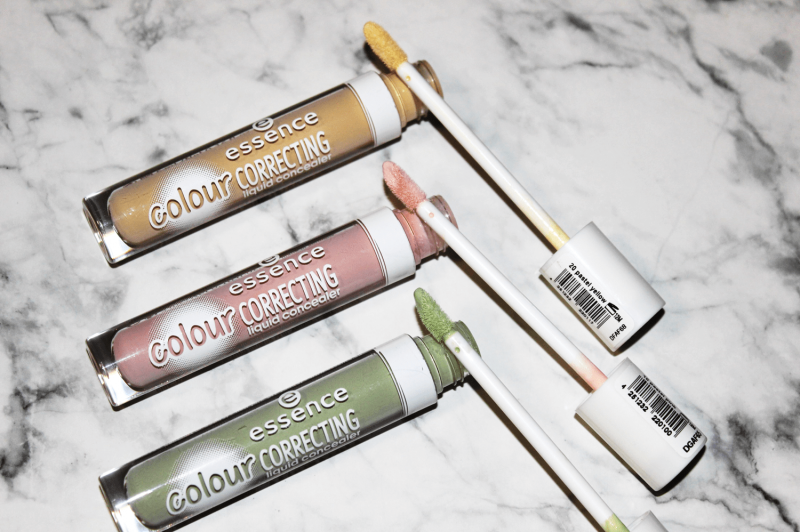 Have you used the Essence Colour Correcting Concealers before? 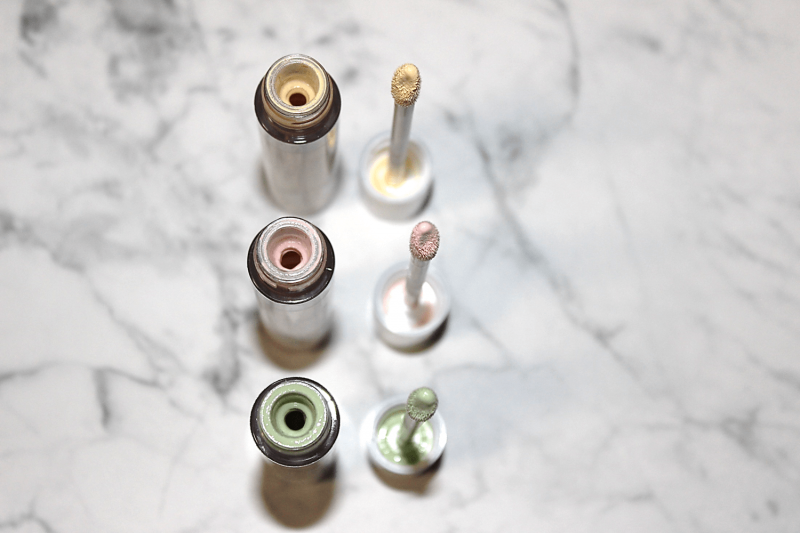 What colour correcting concealers do you use, if any? Let me know in the comments below!